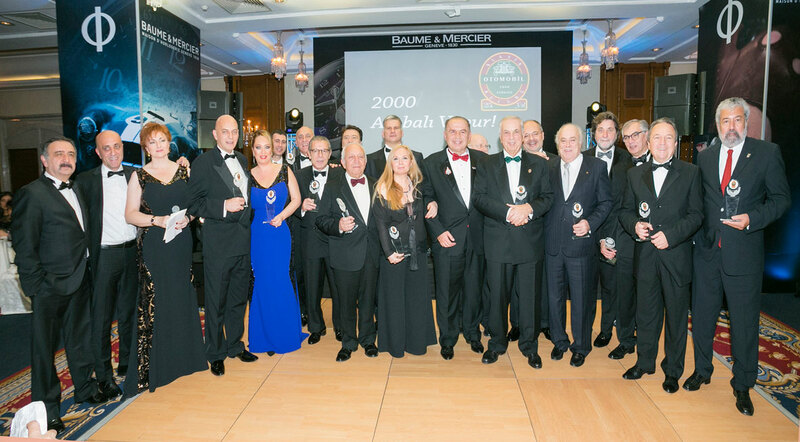 Classic Car Club of Turkey celebrated it's 25th year with a special event sponsored by Swiss Luxury Watch Manufacturer Baume et Mercier at Istanbul Hilton Bosphorus Hotel. Exclusive guests from Turkey's society and business life had a wonderful time during the event. The most important figure of the event is the legendary Shelby Cobra. Please click the link to read the detailed the history and the detailed review of Baume & Mercier Capeland Cobra Shelby. Baume & Mercier contributed to a social responsibility project with donating a Capeland Cobra Shelby for auction directed by the President of Classic Car Club of Turkey – Mr.Aydın HAREZI in favor of Education Volunteers Foundation of Turkey.